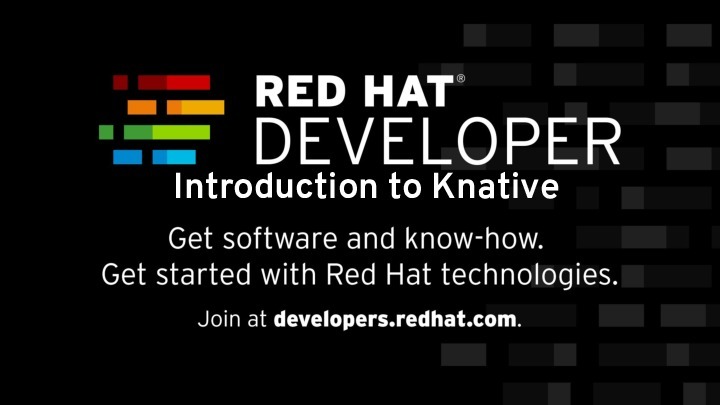 Have you ever thought how to deploy Cloud Native Java Applications (Spring Boot) on Kubernetes? 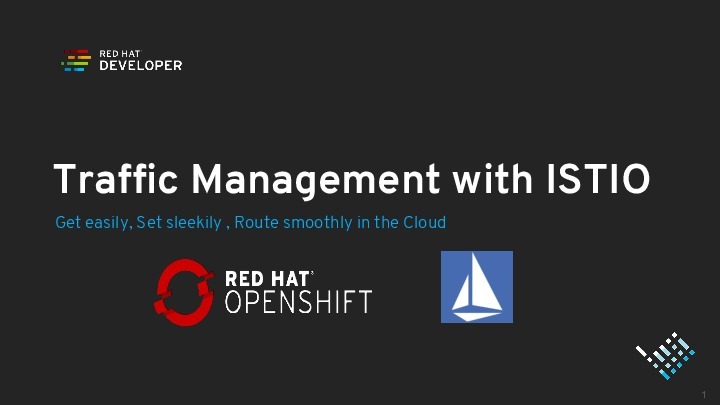 Kubernetes has now become a de-facto standard for deploying Cloud Native Applications, but still there is myth that they are not ready for Java workloads. 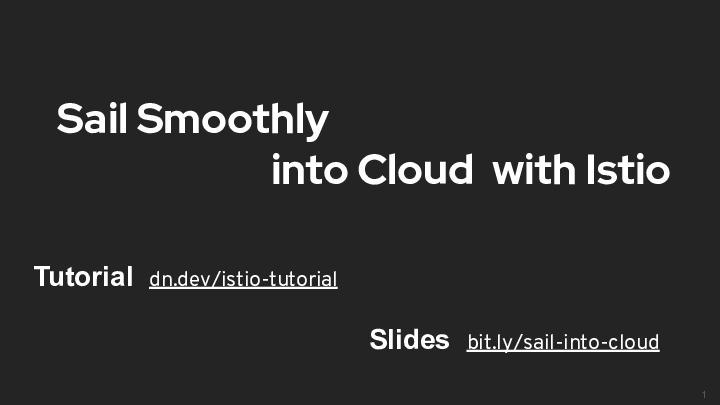 The aim of this session is to break that myth to show Kubernetes is well suited for Cloud Native Java applications. The session starts with a brief history of Microservices; the framework, the libraries, the platform and the tools that have been part of every cloud native applications and how they become deprecated with Cloud Native Java applications deployed to Kubernetes. 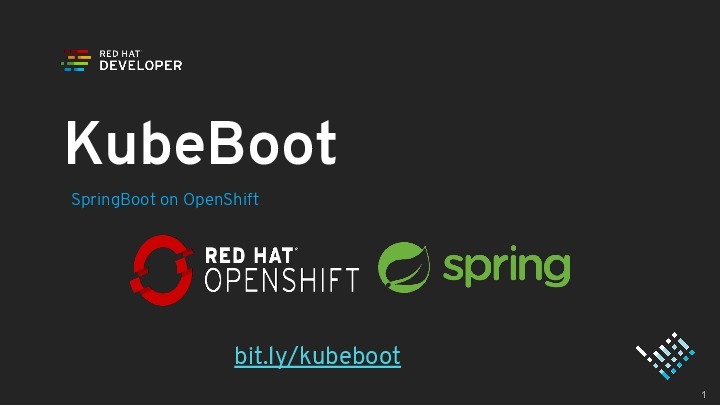 In this session, we will also see how to build, debug, deploy and discover Spring Boot applications on Kubernetes using Red Hat OpenShift Application Runtimes(RHOAR), covering in depth details of the tools, libraries and platform that could be used to make your spring boot deployment smooth and easy.